It was the year 1958. 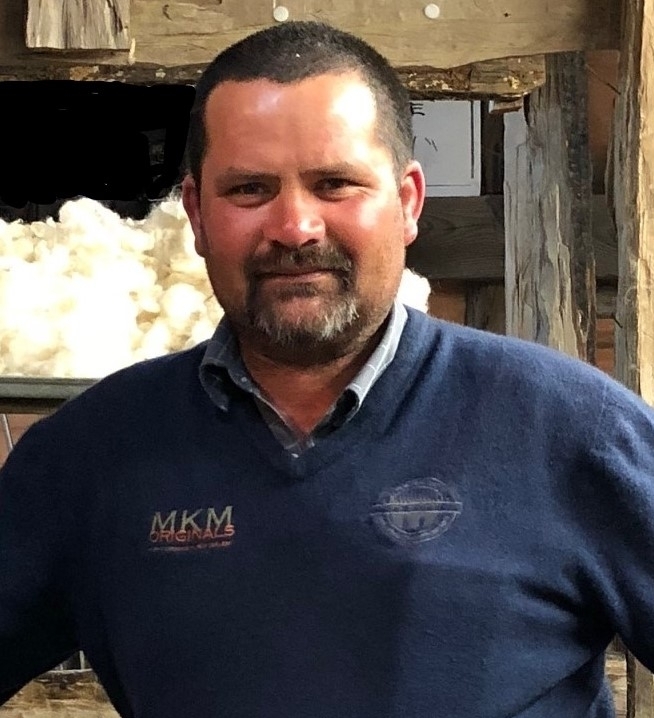 A group of enthusiasts from the Wairarapa district Young Farmer’s Club, mooted the idea of organising a shearing competition in the Wairarapa. The venue was to be held at the annual Agricultural and Pastoral show. With advertising and special invitations, the stage was set for a new sporting spectacle that would impact on Masterton in future years beyond all comprehension. Shearers came from all parts of the North and South Island to compete and show their talent and skills. The competition was a huge success and organisers, Laurie Keats, Iain Douglas and Graham Buckley realised this new sporting spectacle was an untapped reservoir of unlimited bounds and talents. The group approached Federated Farmers then Chairman, Mr Roy O’Hara, and President, Mr Bob Chamberlain, to ask if under the umbrella of Wairarapa Federated Farmers, an Annual Shearing Competition could be staged and more appropriate premises be found, such as the War Memorial Stadium in Masterton. Golden Shears was the agreed title and from this point in 1960, the world’s greatest shearing competition was conceived. The inaugural Golden Shears of 1961 surpassed all expectations with crowds so great, the local Army was called upon to control crowds around the stadium. Through the 1960’s and 70’s, before the impact of live sport on TV, the fascination and excitement of Golden Shears became a household name with seats booked twelve months in advance. Ivan Bowen, Snow Quinn, Roger Cox and Martin Ngataki to mention a few – engraved their names in the record books. In the late 1970’s and early 80’s many minor shearing competitions sprang up throughout New Zealand. Shearing had entered the world of professionalism. Major companies and businesses wanted to promote and sponsor this new physical and unorthodox sport. Prize money for competitions became larger by the year, with many shearers adopting professional attitudes such as training programmes and fitness courses never heard of in the early days of the 1960’s. For the voluntary organisers of Golden Shears, the rate of change was difficult to keep pace with. There were many rule changes, major sponsors were required, inter-challenge events between Australia and New Zealand were implemented and a World Shearing Championship held in 1980. Golden Shears became more than just a simple shearing competition. It became a foundation, a centre point, and arena, where many constitutional meetings were held and our world champions were founded. Shearing competitions throughout New Zealand and the World established their presence as a major sporting code in the late 80’s and early 90’s. Throughout the structural changes, controversies and competition from television, Golden Shears survived. The 1996 World Shearing and Wool handling Championships held in conjunction with the Golden Shears Championships was described as one of the best “Shears” in recent years. For the shearers, the wool handlers and wool pressers, the dreams are still the same as those pioneers in 1961 – to strive, compete fairly, win your grade and become supreme champion of GOLDEN SHEARS.